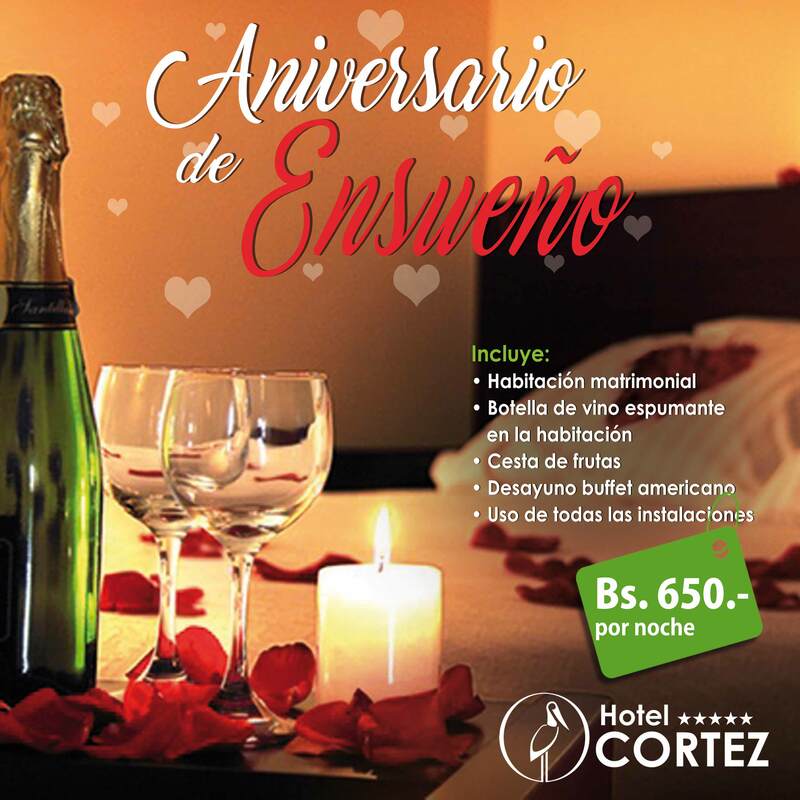 Surprise your loved one on your anniversary with a romantic evening. 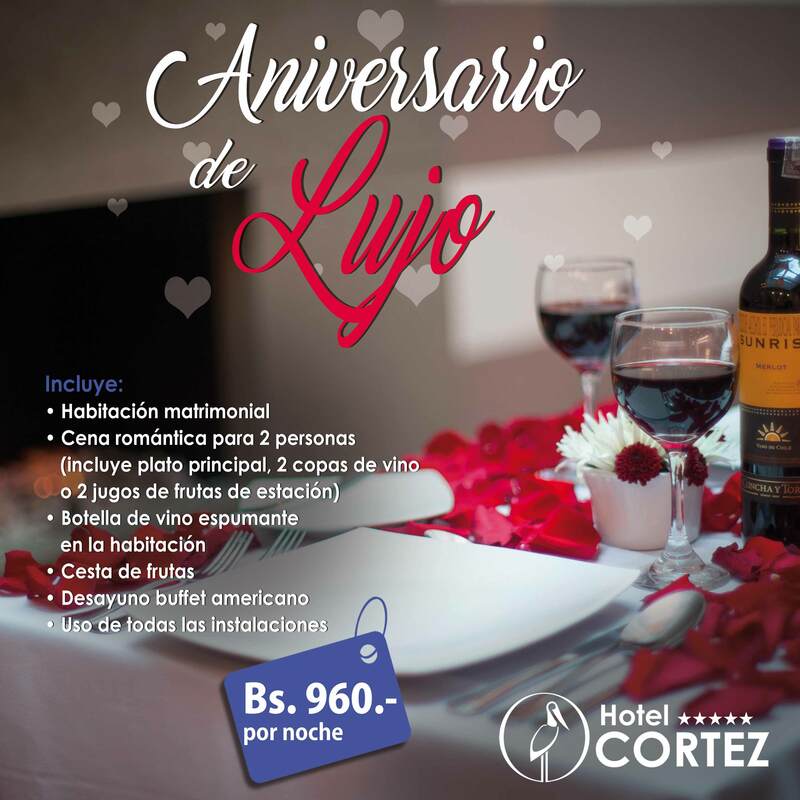 Special dates must be celebrated in an unforgettable way. 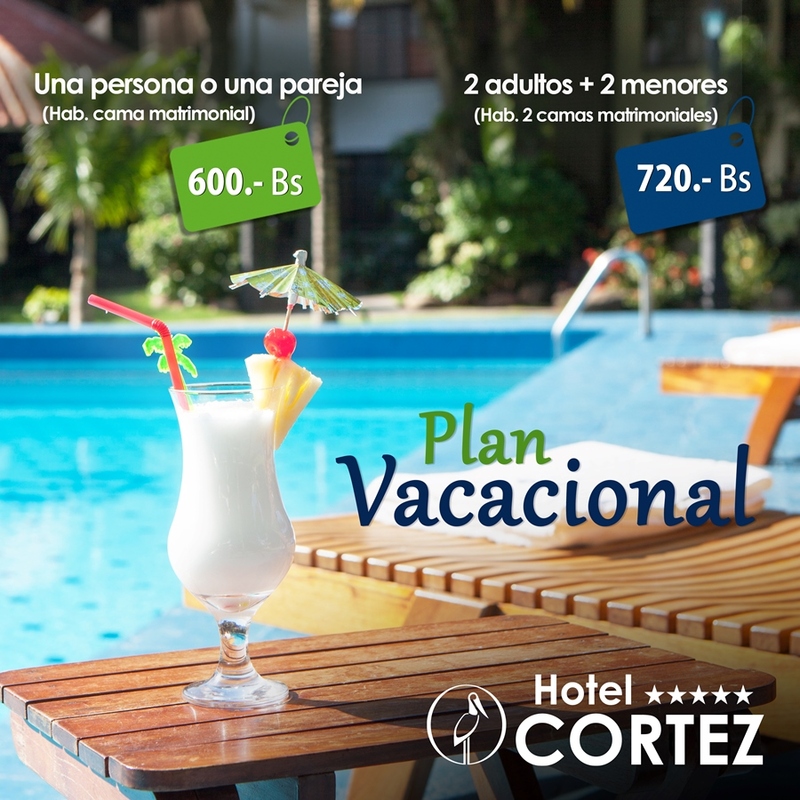 In the summer we invite you to escape the routine! To enjoy with your couple, friends or the family. 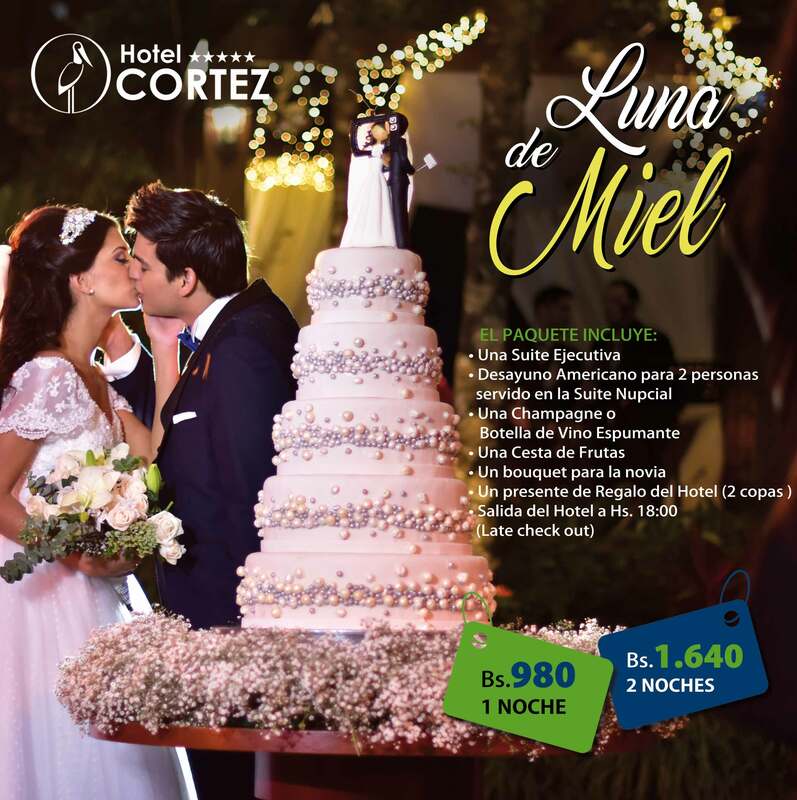 We want your honeymoon to be more than a romantic night, we want it to be unforgettable. 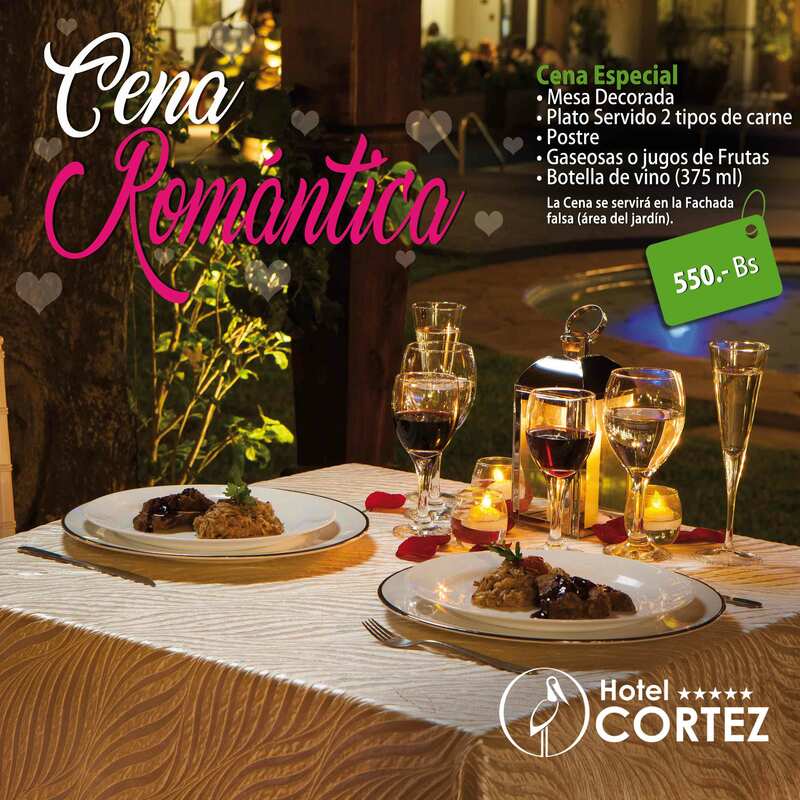 Surprise your loved one with a romantic dinner in our special environments for an unforgettable date.